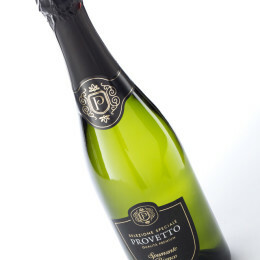 Provetto is the Italian term for “skilled and experienced”. 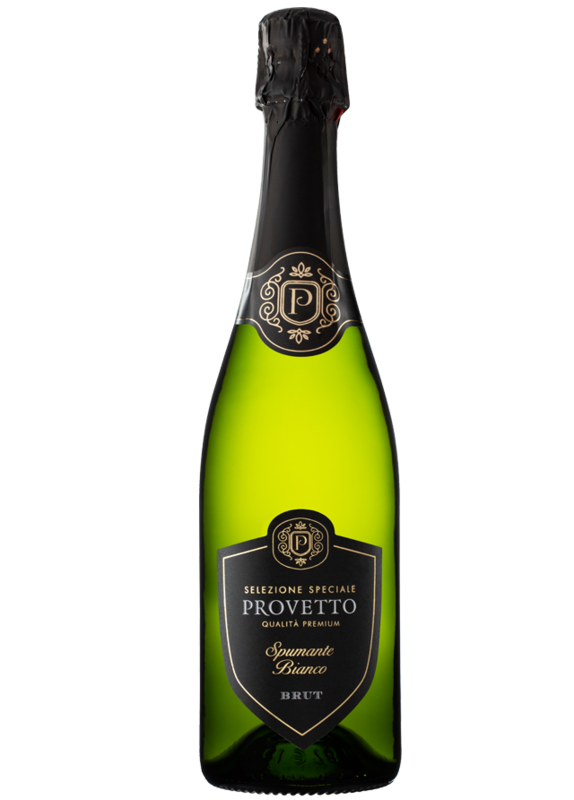 Provetto wines are an interesting combination of Spanish grapes and Italian wine-making style with a refreshing touch of bubbles. 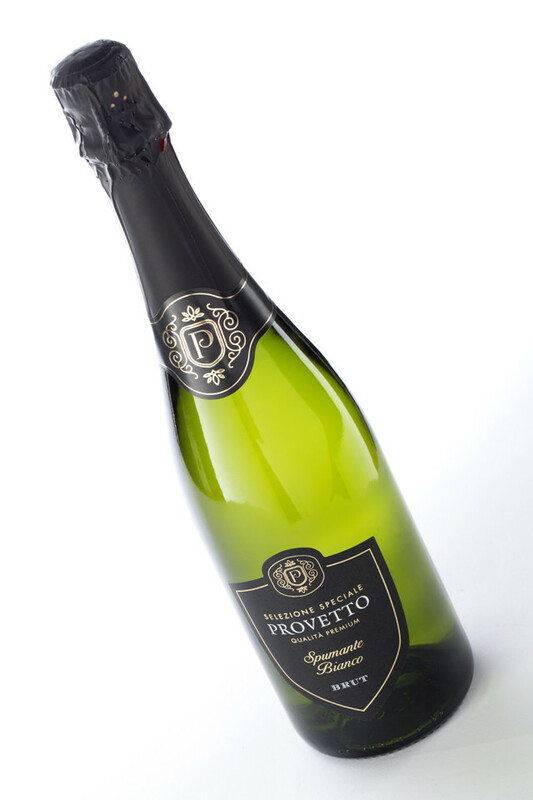 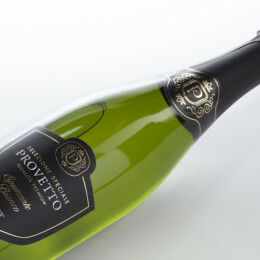 Provetto Brut is a delicious sparkling wine made from selected grapes that have been handpicked on hot sunny days. 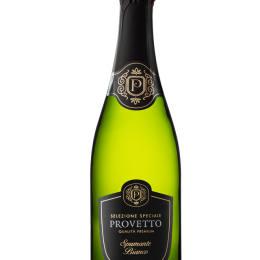 Gentle citrus notes and soft refreshing bubbles make of this the ideal wine to share with friends on a day to day celebration. 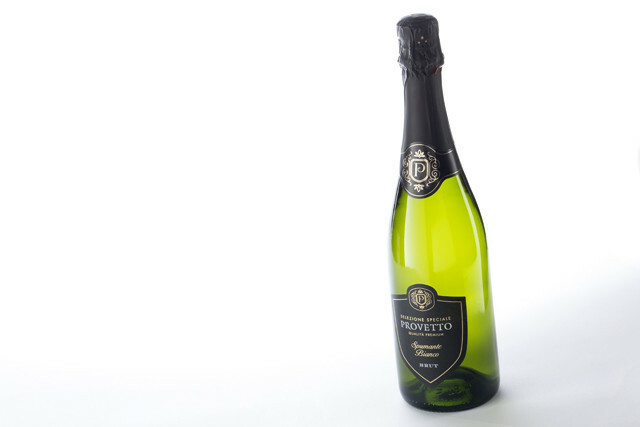 A lively fizz, perfect for celebrating the everyday. 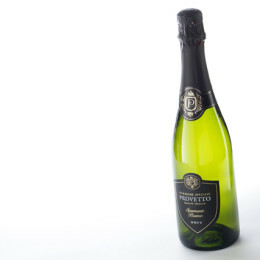 Pale yellow in colour with fine consistent bubbles. 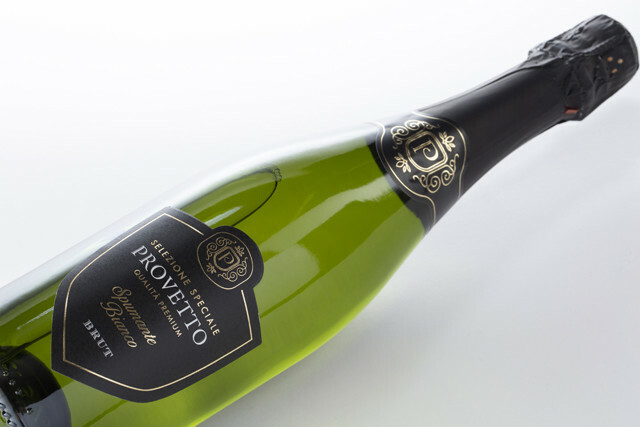 A combination of toast, white fruits and fresh grass aromas with a palate of citrus fruits, a good acidity level and a pleasant texture.